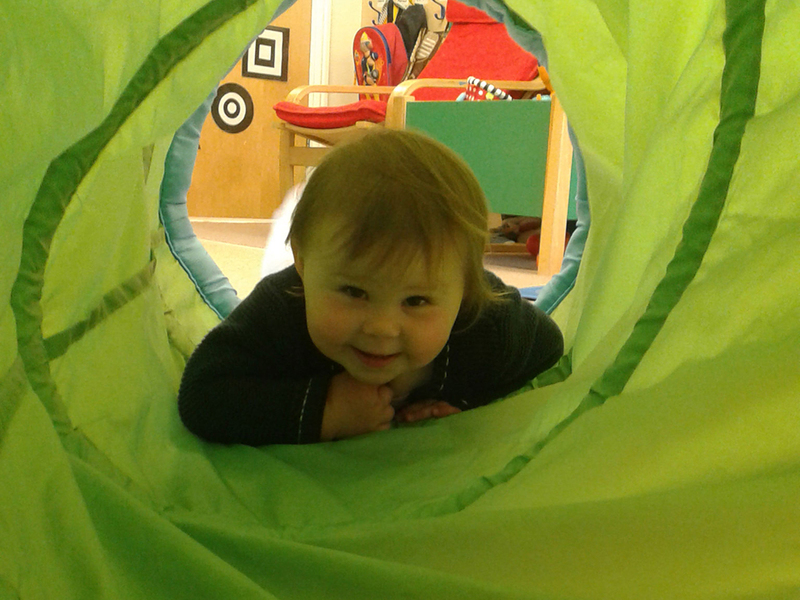 We do everything we can to make the first transition from home to Nursery, and each ongoing transition, a smooth and happy experience for everyone concerned. 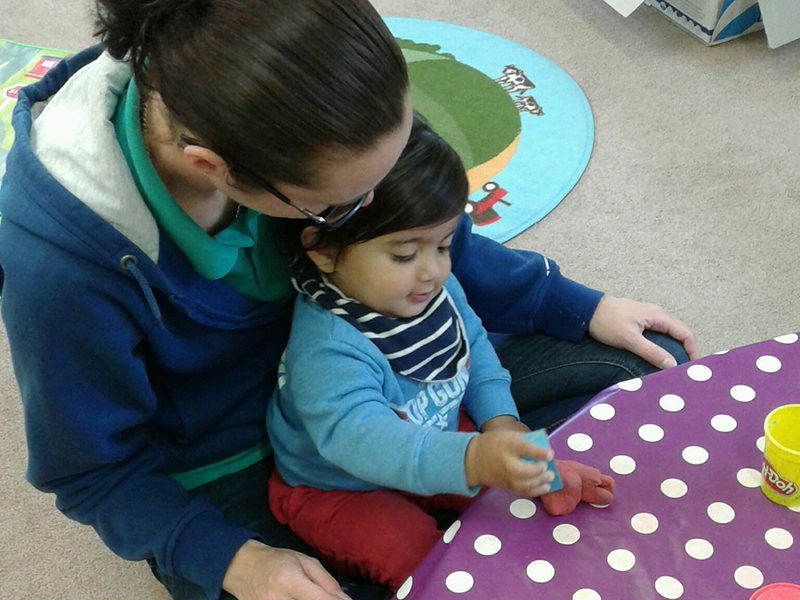 Our qualified and caring staff work closely with parents to settle children. We aim to provide a safe and welcoming environment, accommodating the individual sleeping and feeding routines of each family. We will support parents through the weaning process and facilitate children reaching important milestones, and as they begin to move and communicate. As children grow and develop our focus shifts with them to provide slightly more physical and challenging stimulation. As they begin to explore their environment we promote free and imaginative play and social skills; we encourage inquisitive minds and help children to develop their communication skills, singing, talking and listening to them.